Birding along Montana’s Upper Missouri River corridor will not only provide a multitude of opportunities to see a wide variety of wildlife you may never have seen before, it will also be one of the most memorable ways to indulge in one of the most relaxing ways to use your camera that you can imagine– river floating! The river corridor is alive with birds and animals. Bighorn sheep, mule deer, and whitetail deer can often be seen and photographed outside your window while staying at Prewett Creek Inn. See osprey, eagles, and herons as they fish on the river. Listen for pheasant, Stellar’s Jays, and Sandhill Cranes. The wildlife viewing and bird watching alone is worth the trip! All you need is your binoculars and camera. 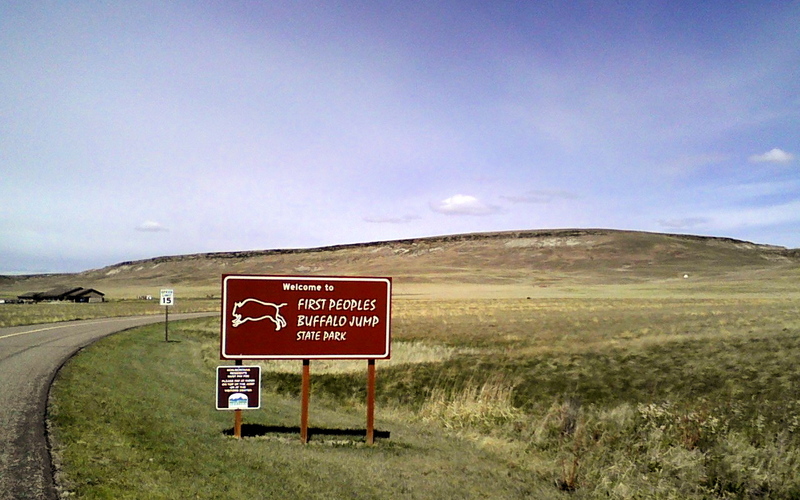 The riverine highway that the mighty Missouri River was to Lewis and Clark in 1805 when they paddled it on their epic journey across the USA has changed considerably since those early years of exploration. You can easily imagine what they might have seen from their river level perspective as you quietly journey down the river in one of our drift boats. Floating the Upper Missouri offers birders outstanding opportunities to see and photograph a wide variety of bird species. To birds, an object (like a boat) quietly floating by does not disturb birds nearly as much offering the avid birder fine opportunities for close observation.